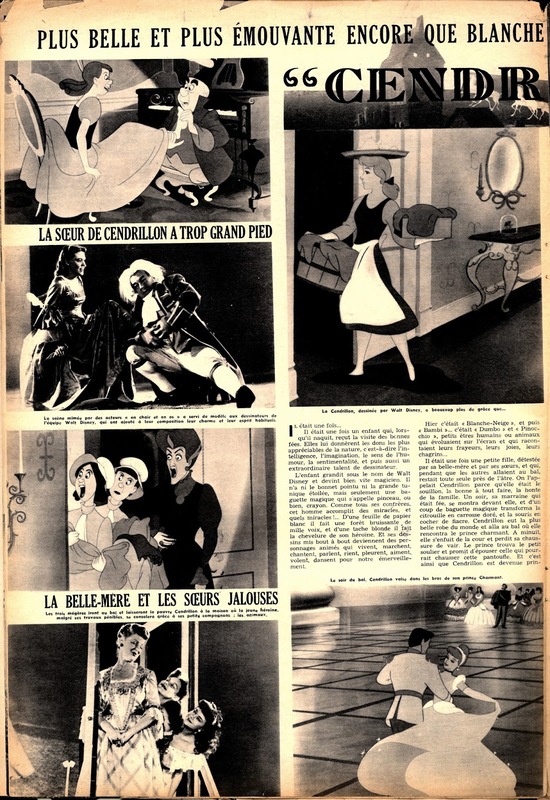 Here once again are a couple of panels (I call them updated storyboards) from the film Pinocchio that demonstrate how the Blue Fairy brings him to life. 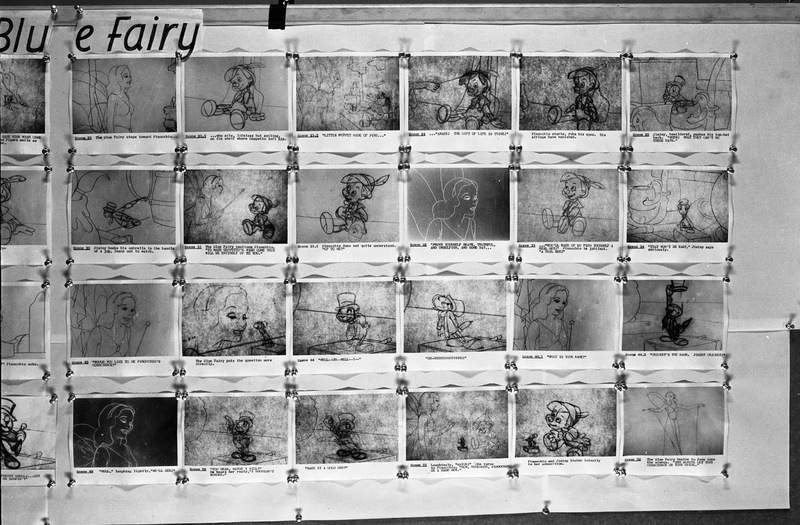 These are snapshots from the original 35 mm pencil tests, which Walt would review during sweatbox sessions. 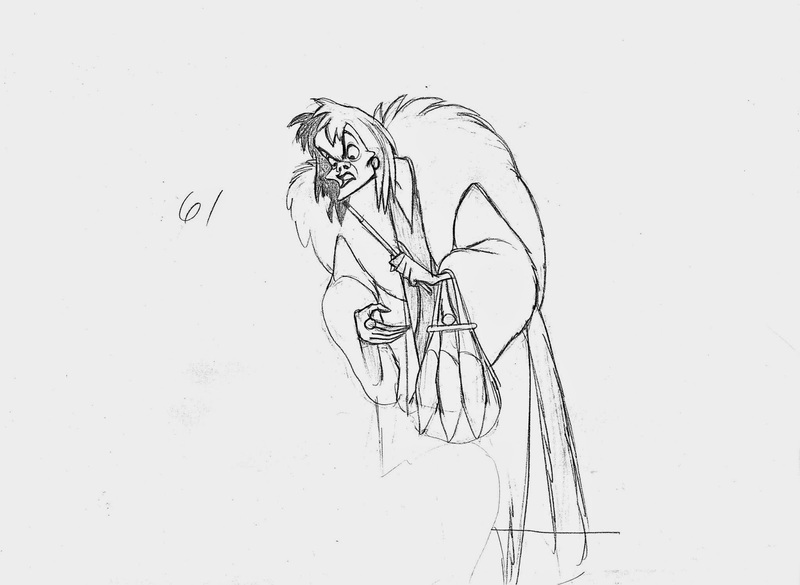 Some images show key drawings, others are in-betweens (they usually look a little cleaner), there are rough animation drawings and occasionally clean ups. 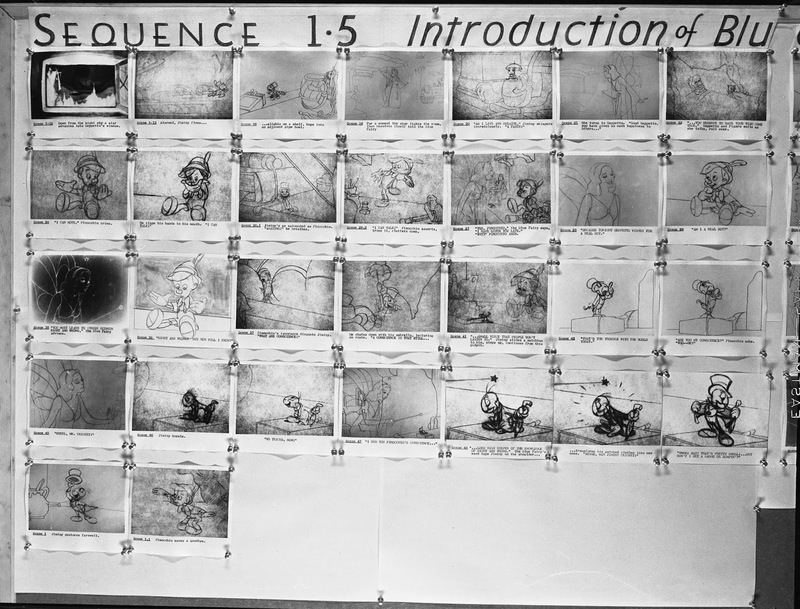 I think these prints are beautiful and insightful documents of how the animation on this film progressed. 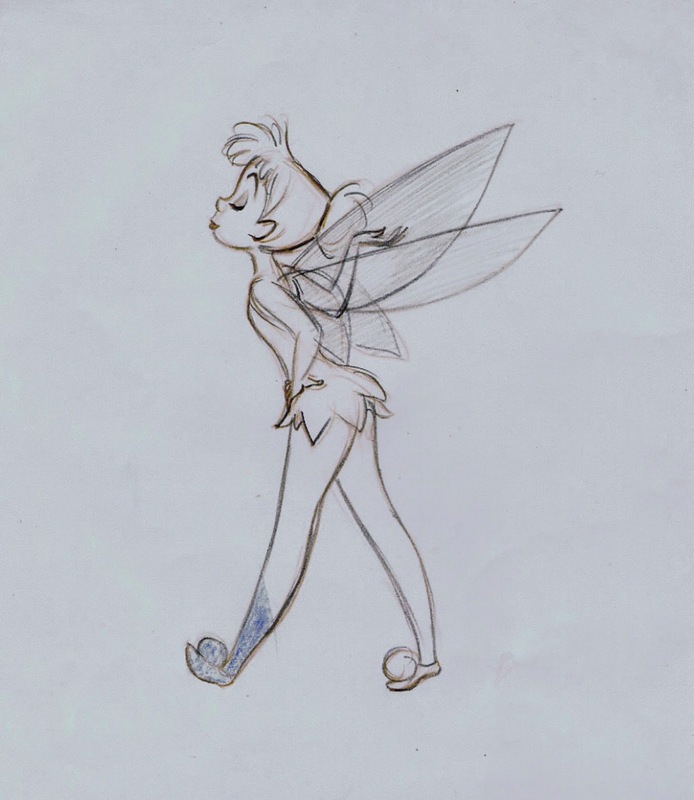 Animator Jack Campbell drew the Blue Fairy, Berny Wolf did Jiminy Cricket (surprise! 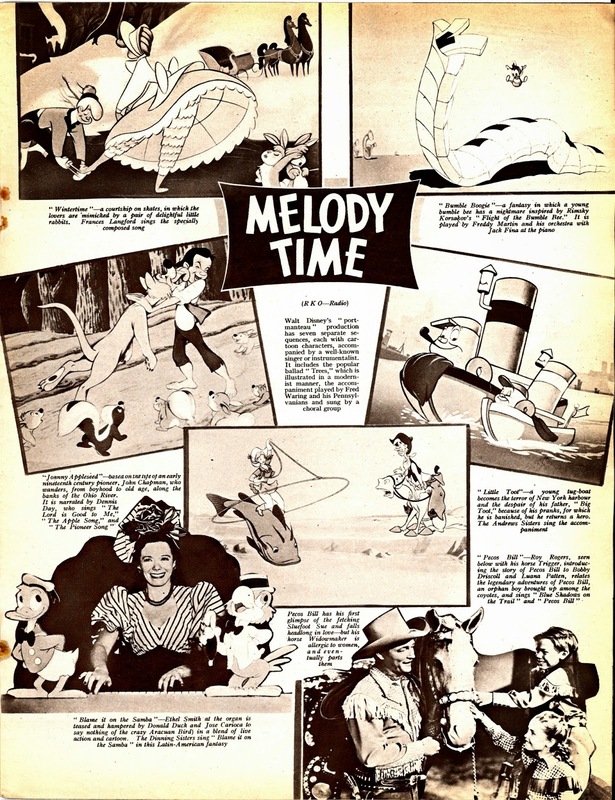 ), and Ollie Johnston animated Pinoke’s first scenes, followed by Milt Kahl. A Golden Age of character animation indeed. The panels need to be viewed next to each other. 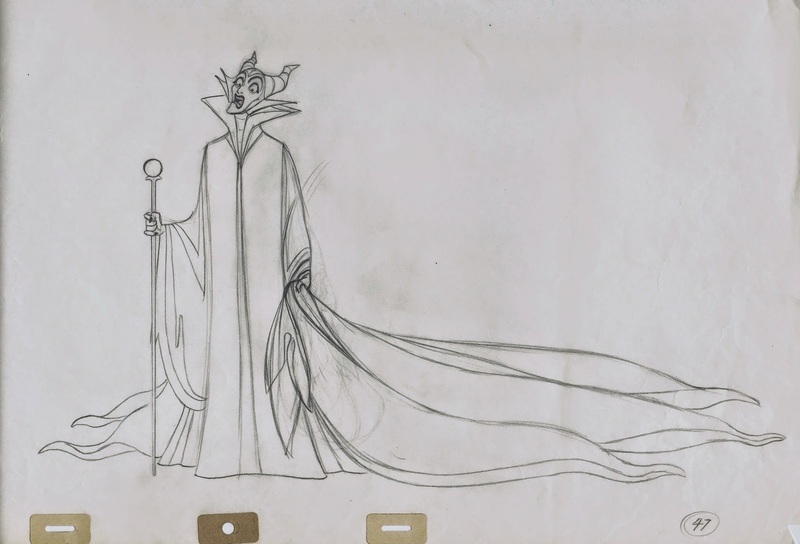 The Marc Davis exhibition at the Walt Disney Family Museum looks great, and the Mary Blair show is extraordinary! You are really missing out big time if you don’t see these breathtaking exhibits. They represent a couple of jewels in the treasure chest, that is the Walt Disney Family Museum. 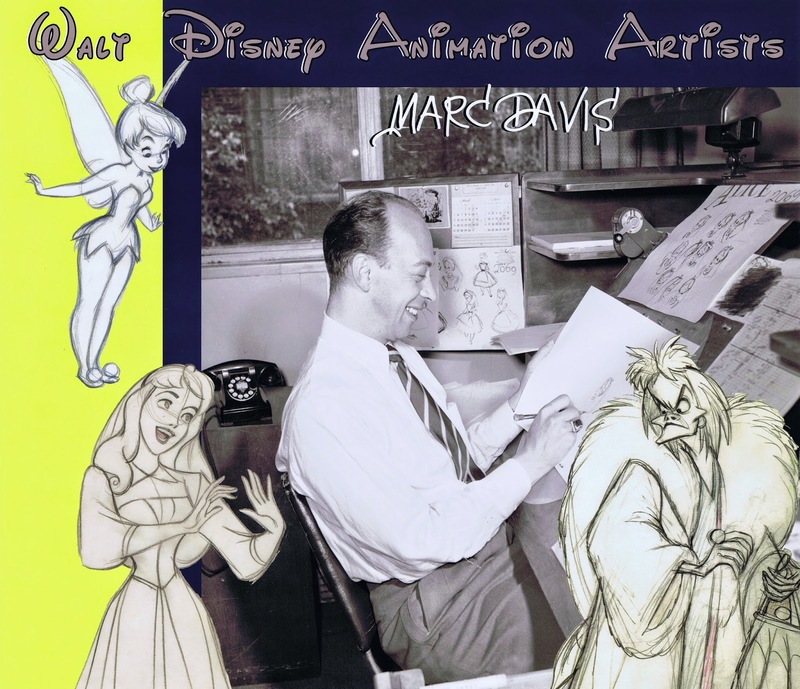 I am off to the Walt Disney Family Museum in San Francisco for the opening of the Marc Davis exhibit, Leading Ladies and Femmes Fatales: The Art of Marc Davis. 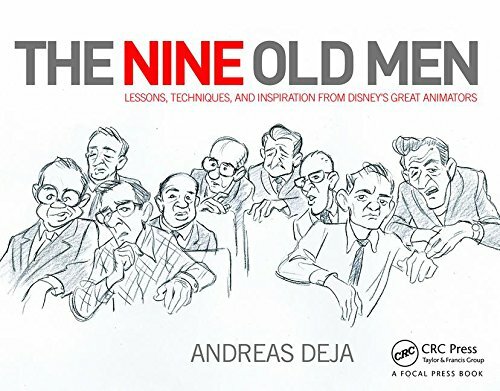 The photo montage above is a book cover design that I came up with while still at the studio, when I was exploring the idea of doing a single book on each of the Nine Old Men. I encourage everyone to visit the fabulous museum and see Marc’s original art up close. 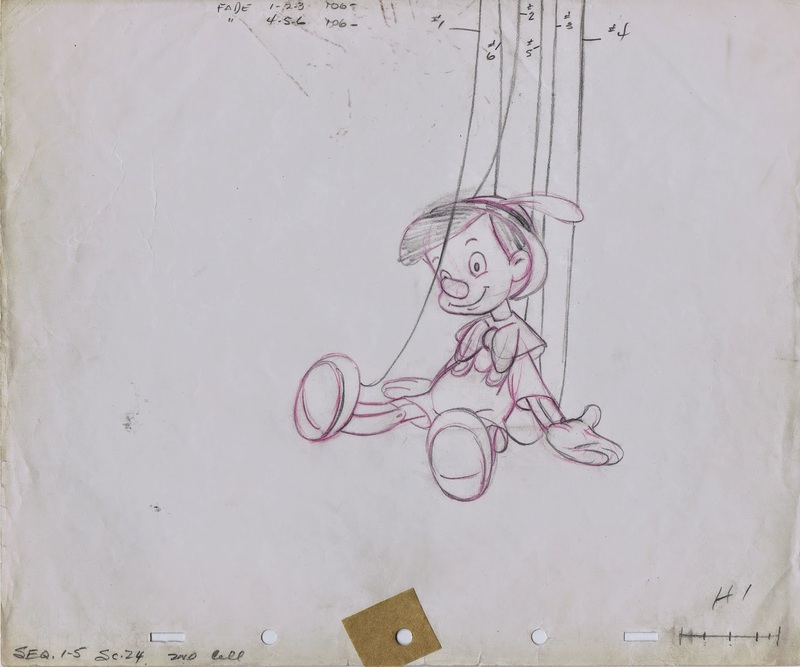 The exhibit covers his incredible talent as an animator, as a designer of iconic Disney theme park rides and as a modern fine artist. 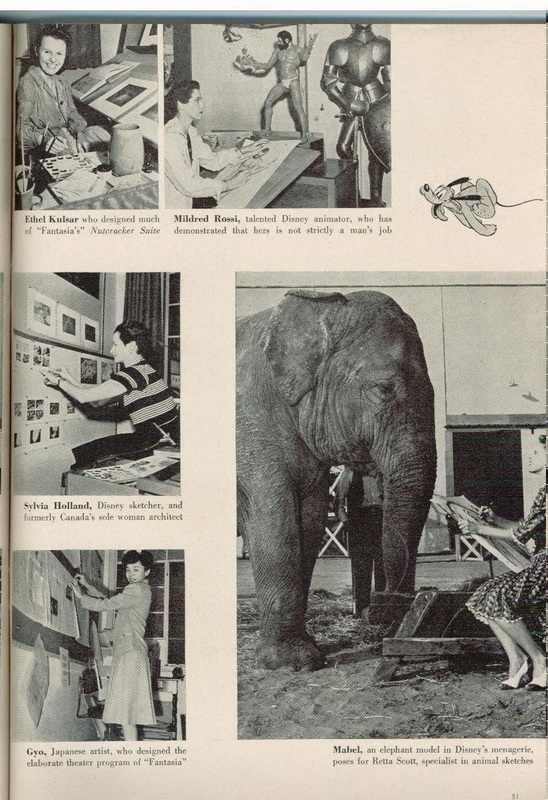 As I mentioned before, the wonderful Mary Blair exhibit is still ongoing as well, so now is the perfect time to to see the work of both artists. 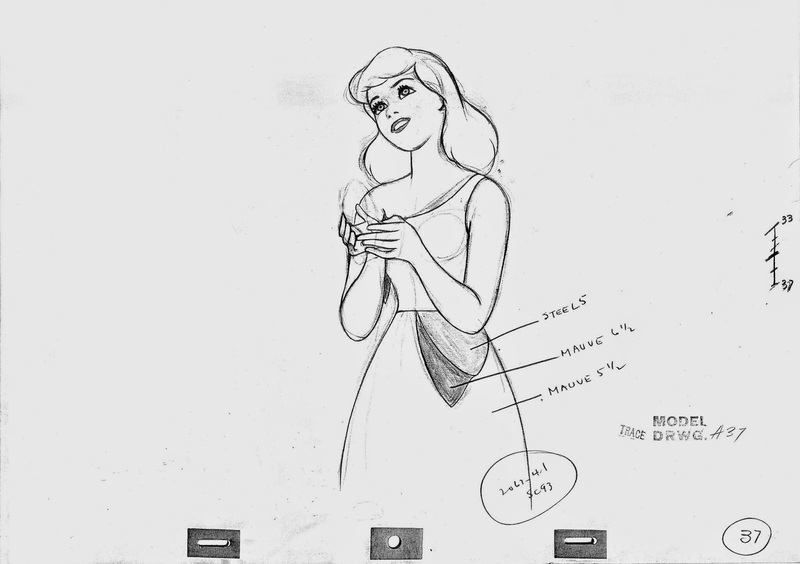 Here are a few reminders that demonstrate Marc Davis’s talents as an animator of female characters. 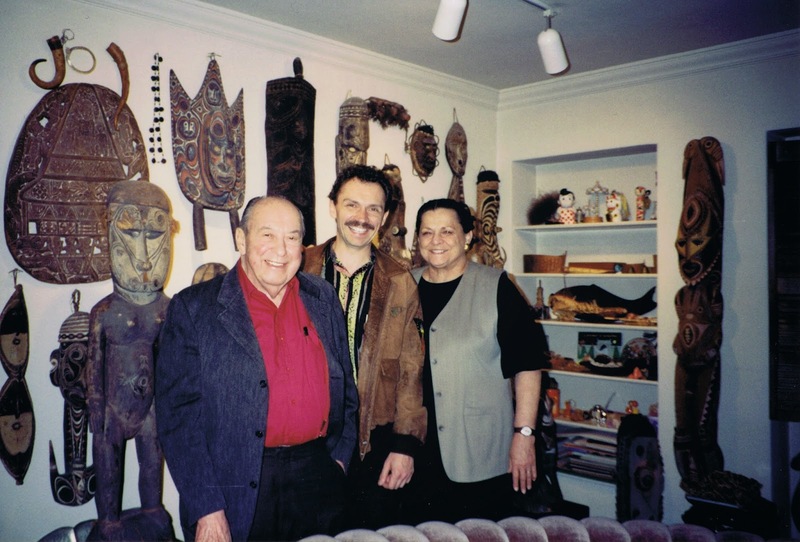 A photo from the early 1990s at Marc’s and Alice’s home. Wonderful times! “You eat ants?” Mowgli asks Baloo in disbelief. 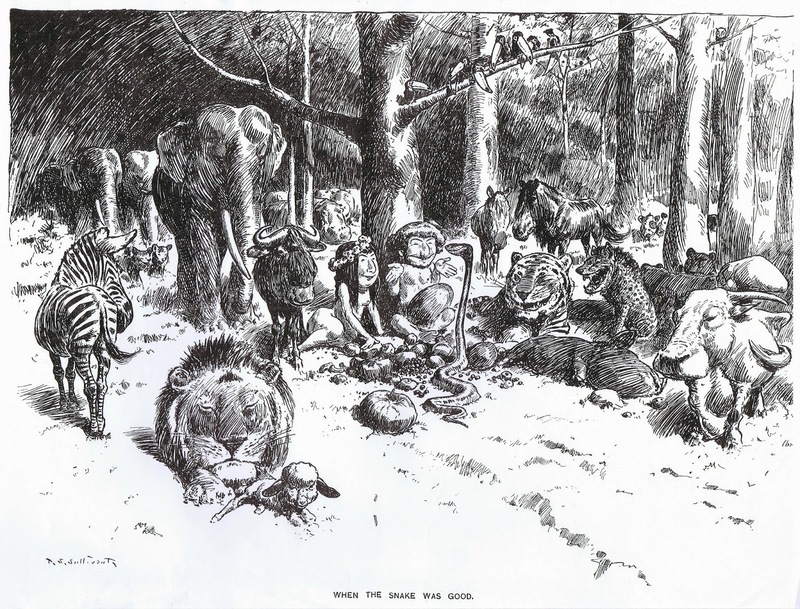 The scene from the film Jungle Book was animated by Ollie Johnston. 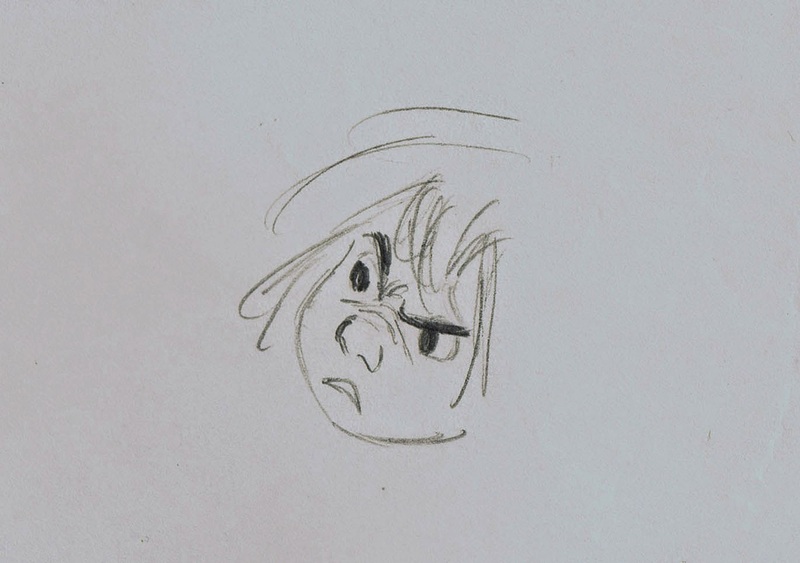 Milt Kahl drew this sketch of Mowgli’s face as a suggestion for what the kid’s expression might look like during that line of dialogue. 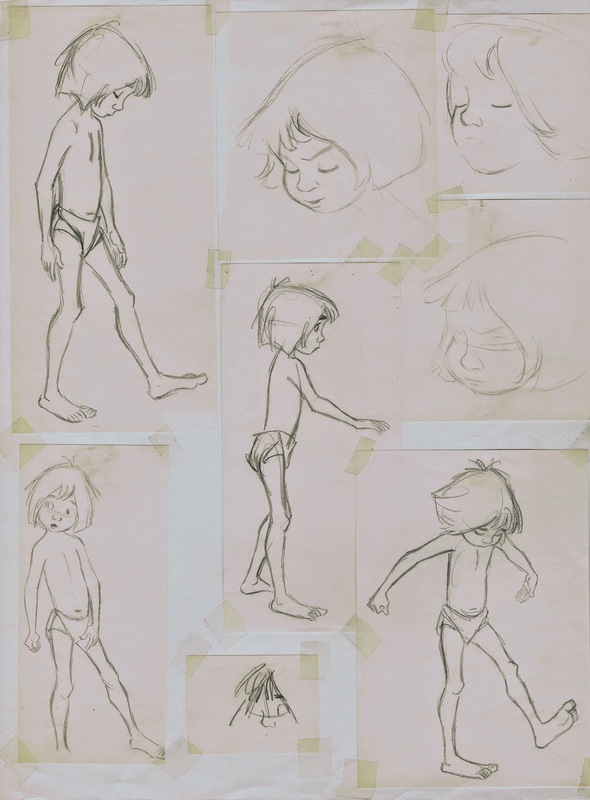 There were other times where Ollie got some help from Milt in depicting Mowgli. 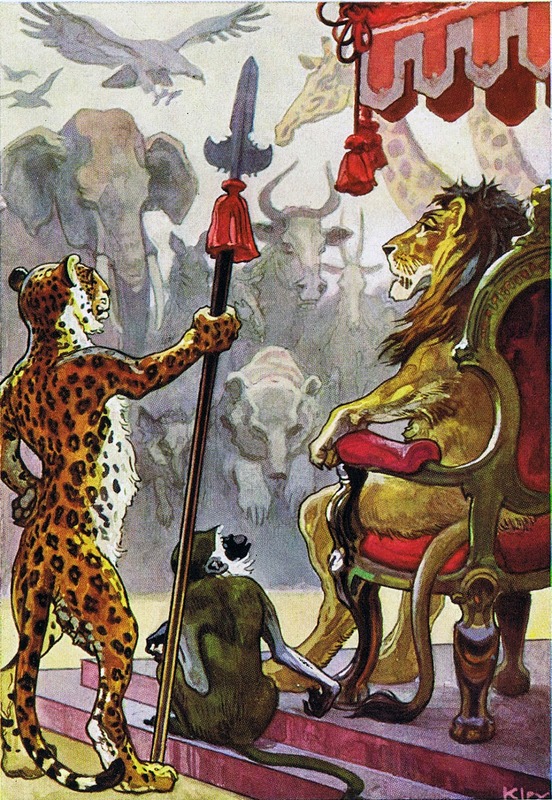 At the beginning of the film Bagheera and the boy argue wether Shere Khan presents any real danger. “Well, maybe so…but I’m not afraid.” Mowgli responds, as he slowly catches up with the panther. 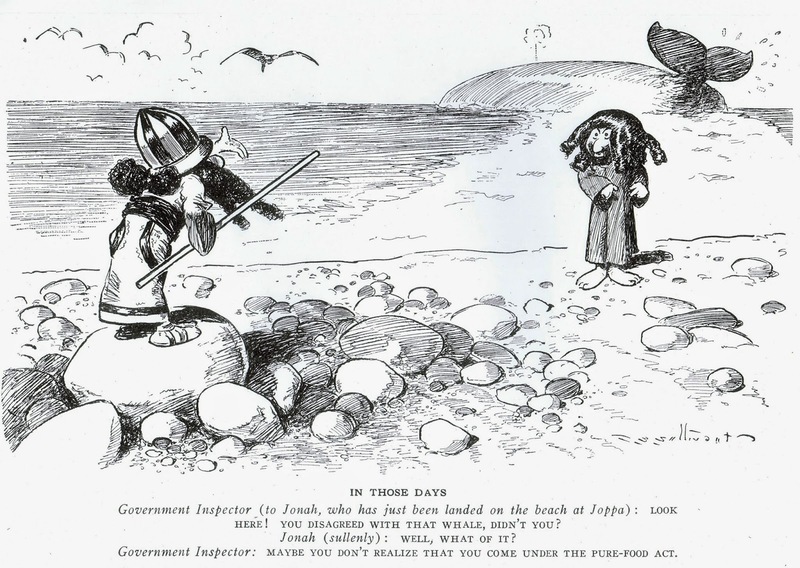 During the scene he throws a stick and kicks the ground. 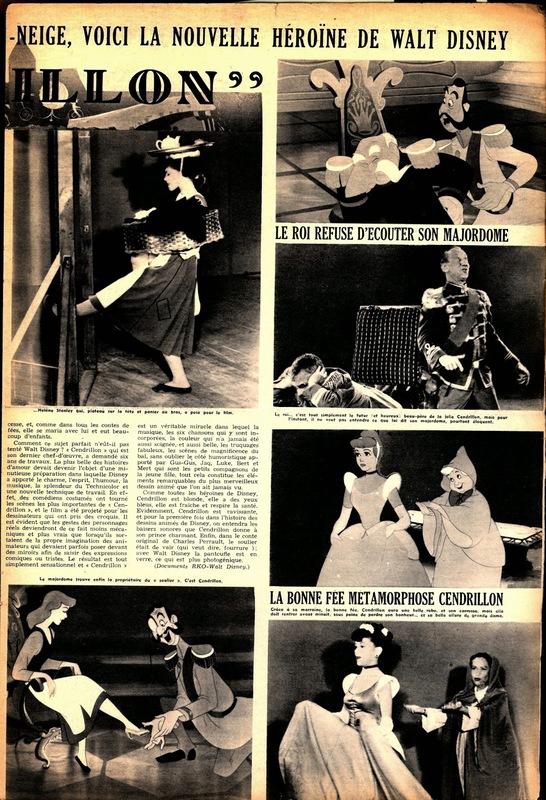 Some live action reference was filmed to help give the scene subtle realism. 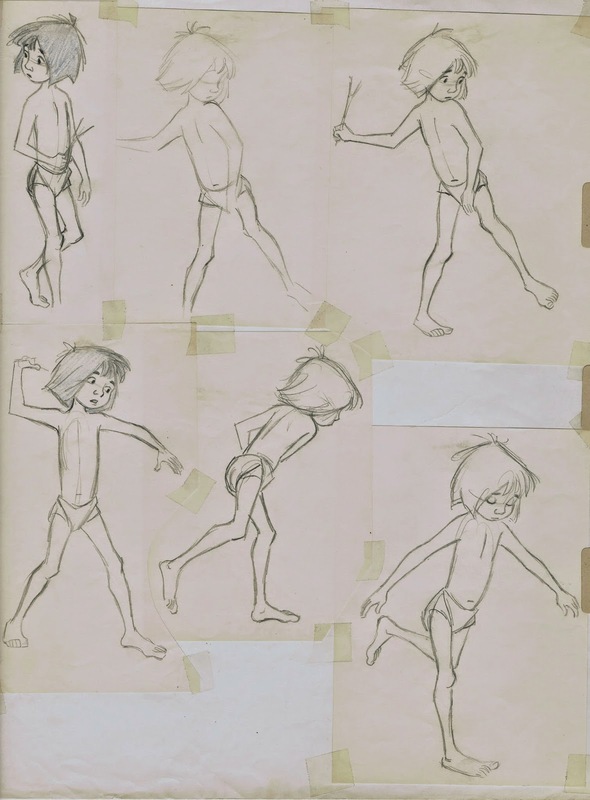 Now, I know that Milt disapproved of the use of live action, but nevertheless he did these beautiful drawings for Ollie that show how Mowgli’s anatomy could be drawn in the most interesting and appealing way. 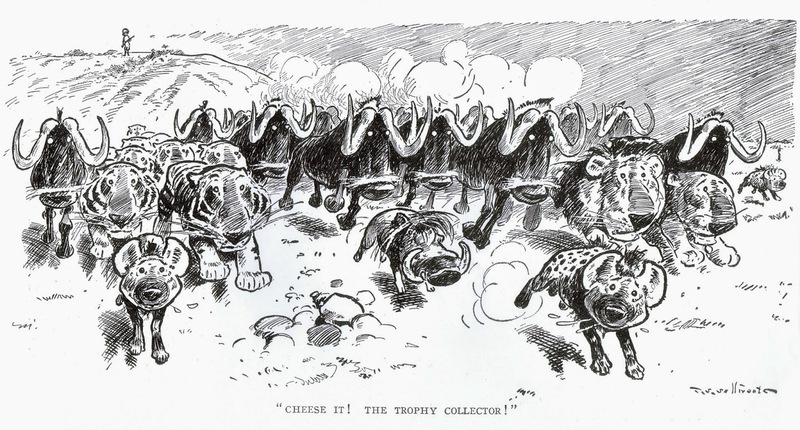 Later on in the movie Mowgli refuses to be taken to the man village and walks away from Bagheera. He feels completely misunderstood by the panther and wanders through the jungle aimlessly. Ollie again animated this scene -based on life action-, and again Milt helped out with key drawings that maintain graphic sophistication. 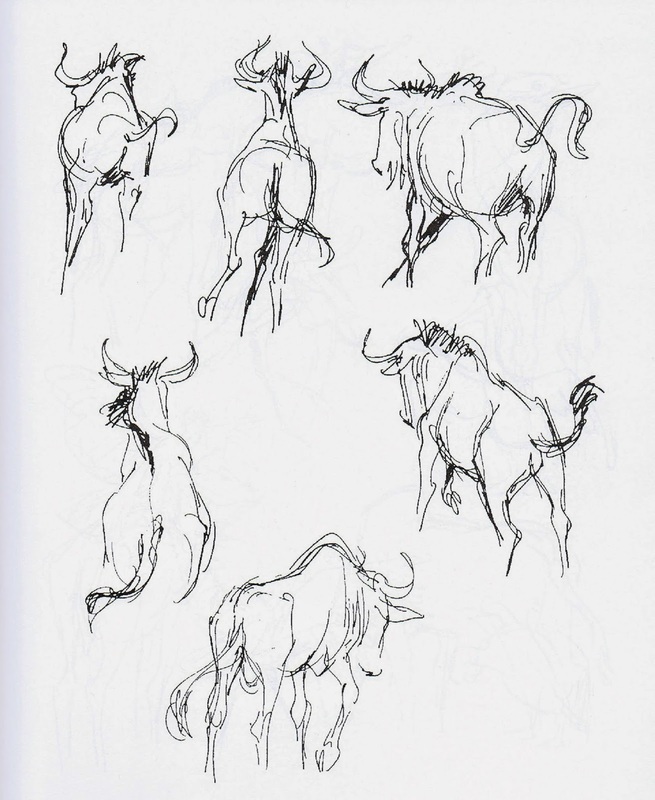 The one thing I don’t know is whether Milt did these sketches over Ollie’s animation or over live action photostats. In any case, they reveal his sense of perfection when it comes to drawing feet, hands and the human figure in general. 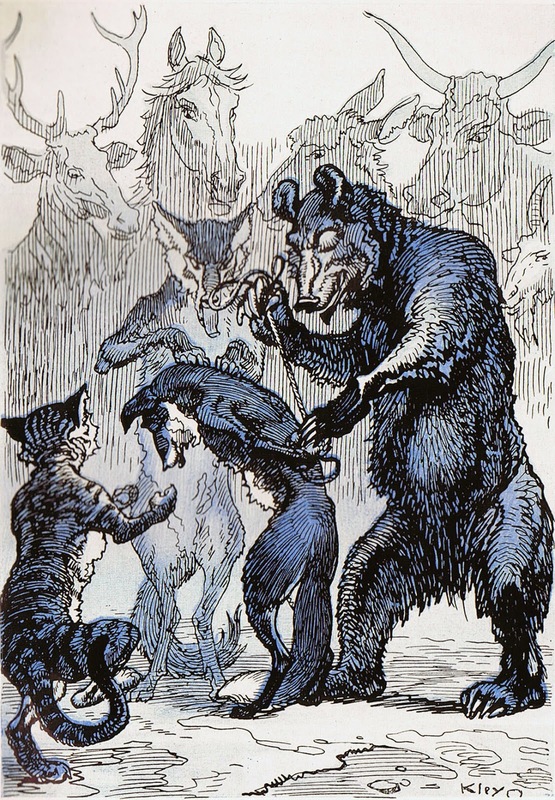 Bruce Reitherman provided most of Mowgli's dialogue as well as some live action reference under the direction of his dad, director Woolie Reitherman. 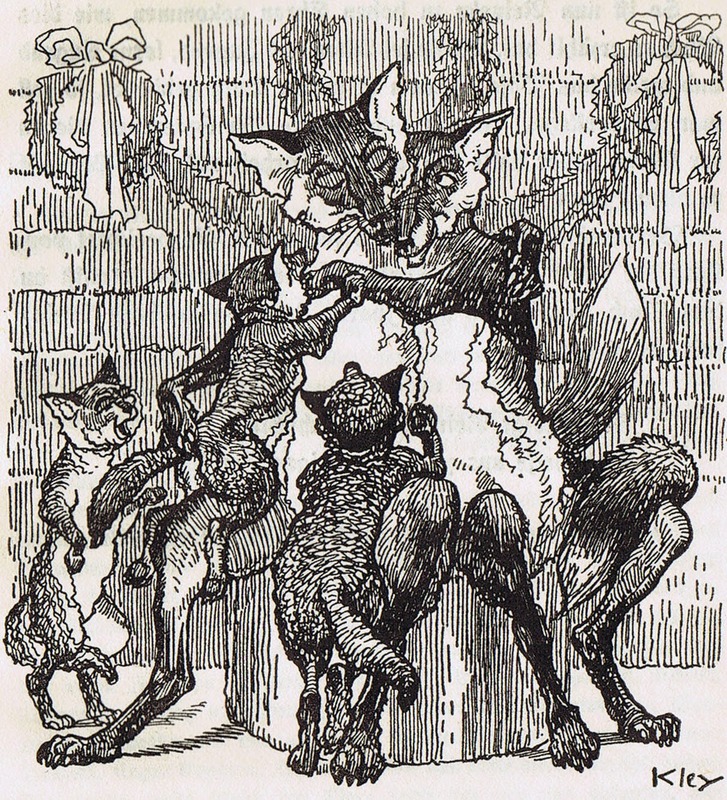 The stories about Reynard the Fox go back hundreds of years. 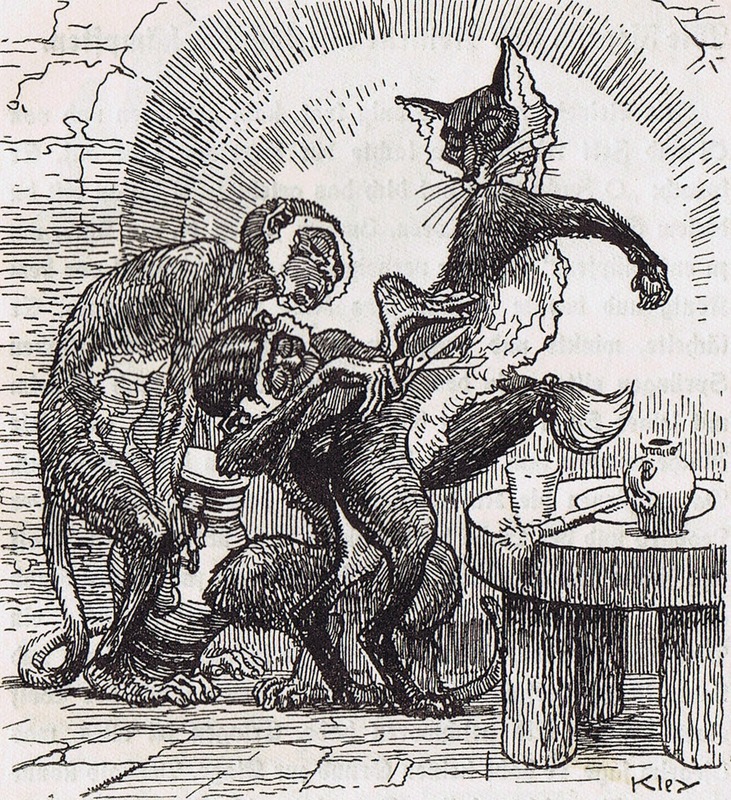 There are French, German and Dutch versions, who all portray the character as somewhat nasty, but also clever and charismatic. He gets into all kinds of trouble, but usually finds a way to come out on top. 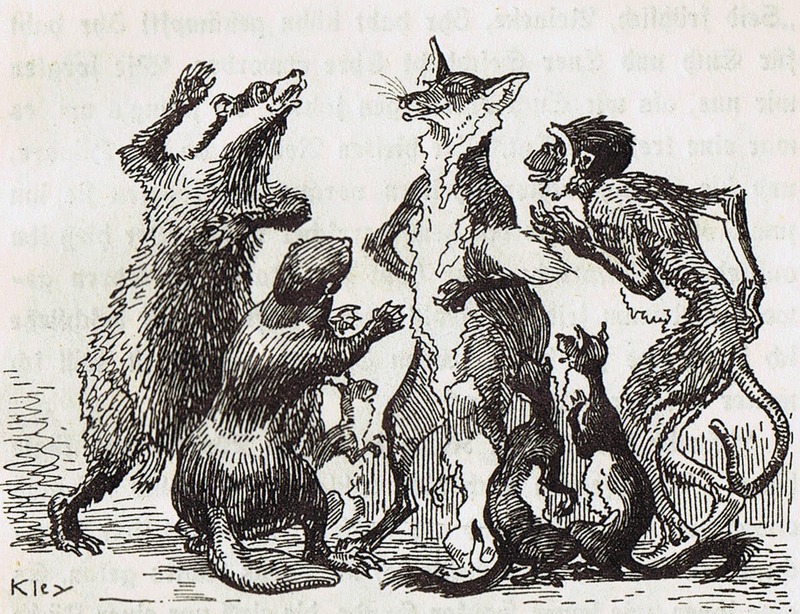 Here are book illustrattions that show how famous German artist Heinrich Kley portrayed Reynard’s world of anthropomorphic animals. It’s interesting to see that most of the characters walk on their toes (instead of their heels like most Disney versions for types like these). It makes it more difficult to show them in natural, balanced poses, but Kley manages pretty well. 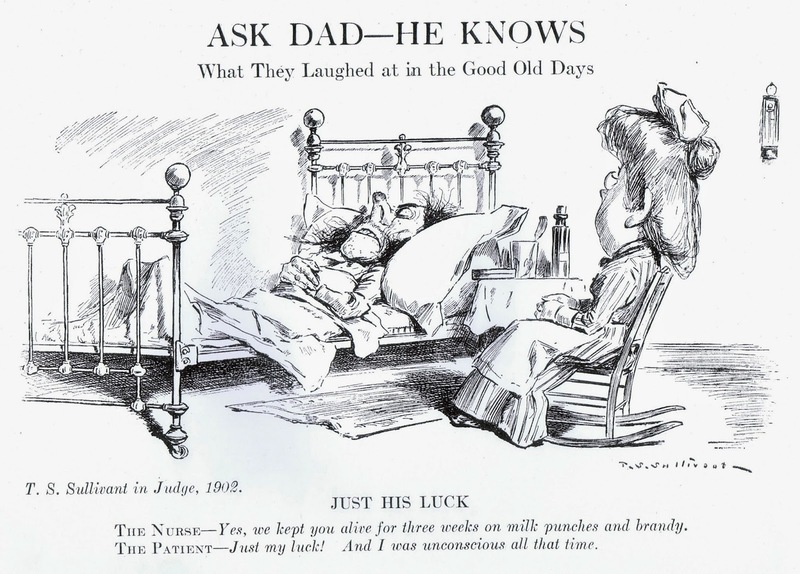 The book has no publishing date, but my guess is that these drawings were done sometime around 1920. Gorgeous color work. 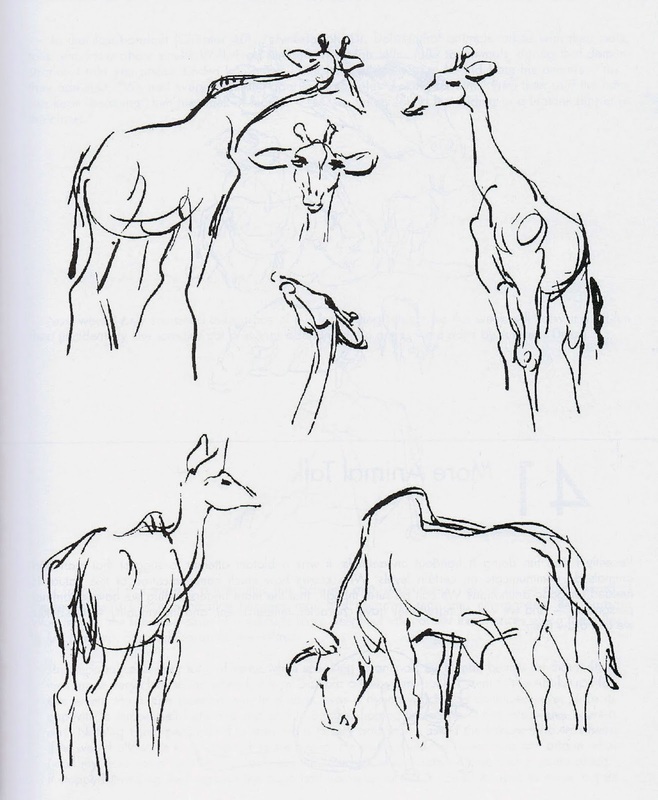 Not many animation artists make good teachers, but Walt Stanchfield was a heck of an inspirational instructor to many folks who worked at Disney during the 1980s and 90s. 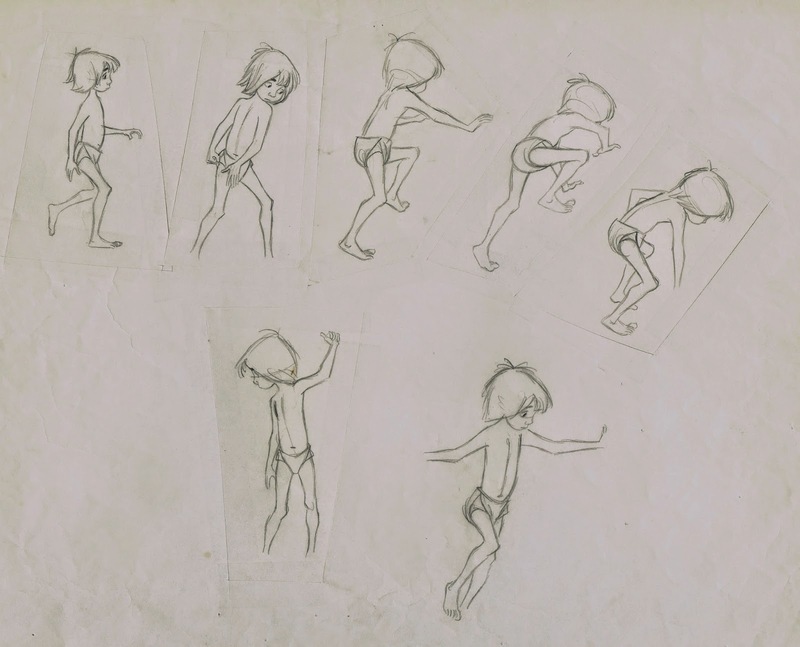 In his life drawing classes he did not want you to copy the model on paper, he wanted you to interpret the model’s pose for animation. Go further with the body’s rhythm, push the action line, feel the weight. He frequently went over young artists’ work by helping them to find the essence of a pose, and make a clear, often entertaining statement. 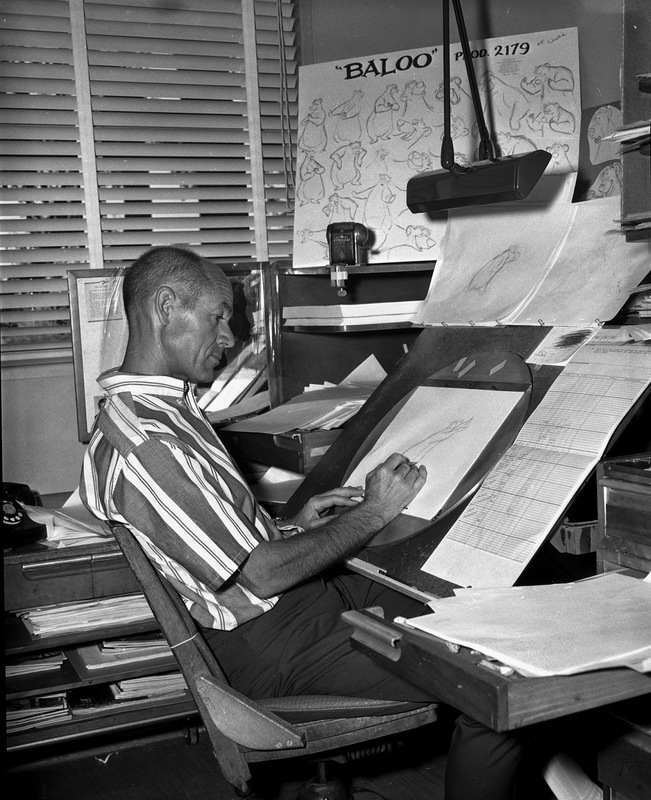 Walt was never one of Disney’s top animators (he did beautiful clean up work for many of the Nine Old Men, before moving into animation in the early 1960s). 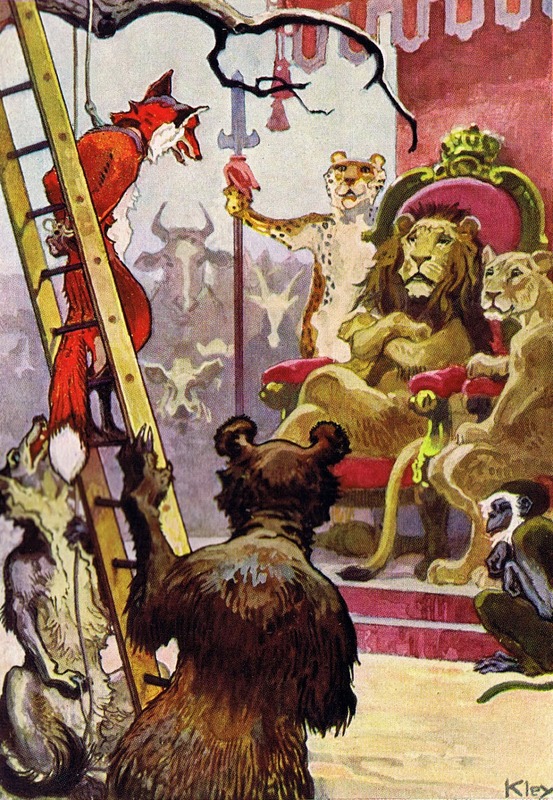 In the photo above he is animating Baloo from The Jungle Book as he is chasing King Louie’s monkeys, who just kidnapped Mowgli. 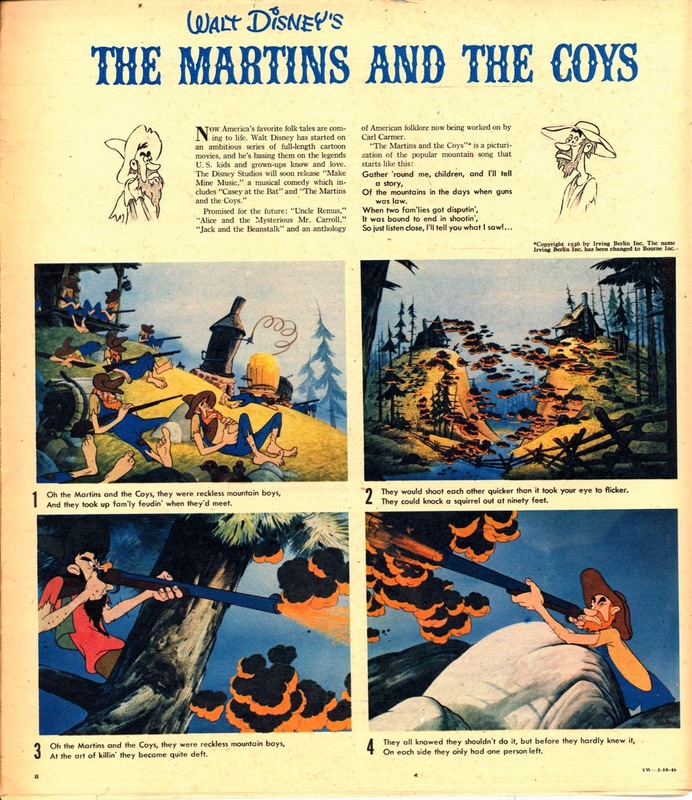 It’s a real nice action sequence that shows Walt’s talent as an animator. 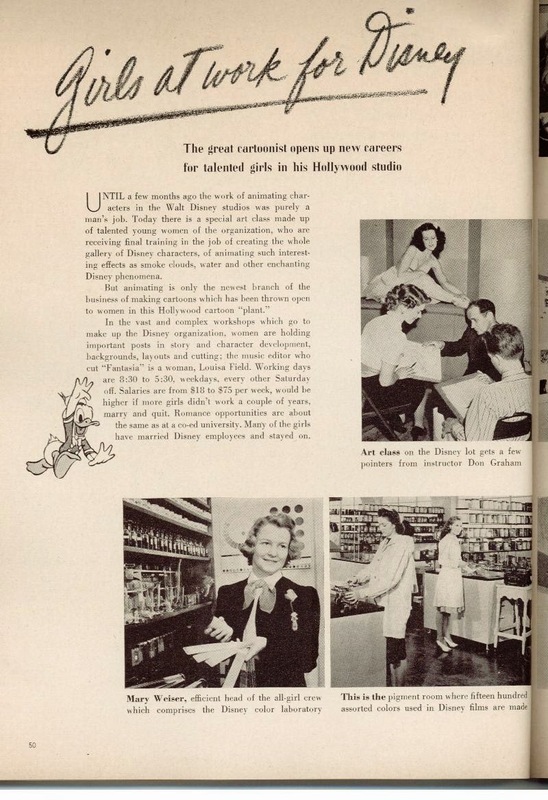 We loved Walt’s unconventional classes that differed so much from art school. He would have the model pose for a couple of minutes, and asked the students just to observe, no drawing yet. Then the model would disappear and we were asked to draw the pose from memory. Stuff like that was new and exciting and helped us to approach our drawing and observation skills in a different way. 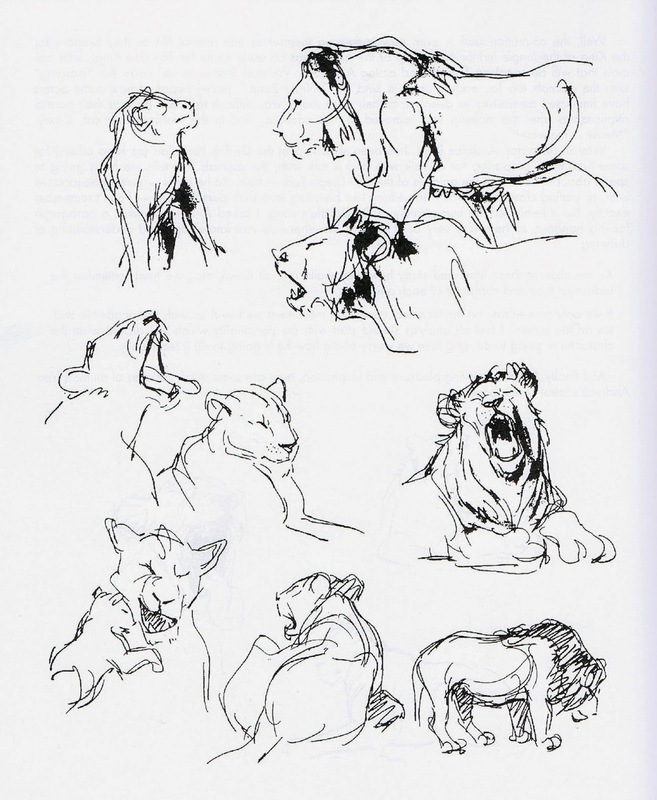 I was flattered when Walt included some of my animal sketches in one of his handouts. 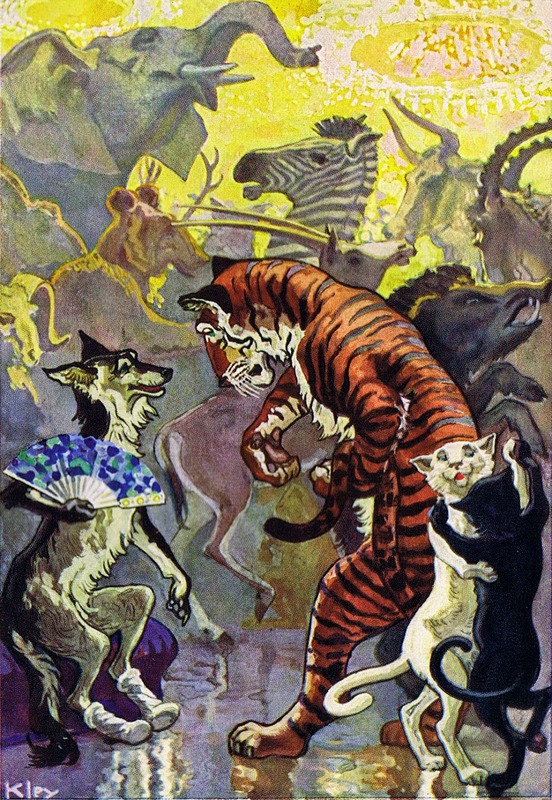 Traditional animators generally don’t deal a lot with color. We express ourselves with black pencil lines on white paper. That doesn’t mean though that most of us don’t have great appreciation for excellent color, and the way our scenes look like on the screen in finished form. 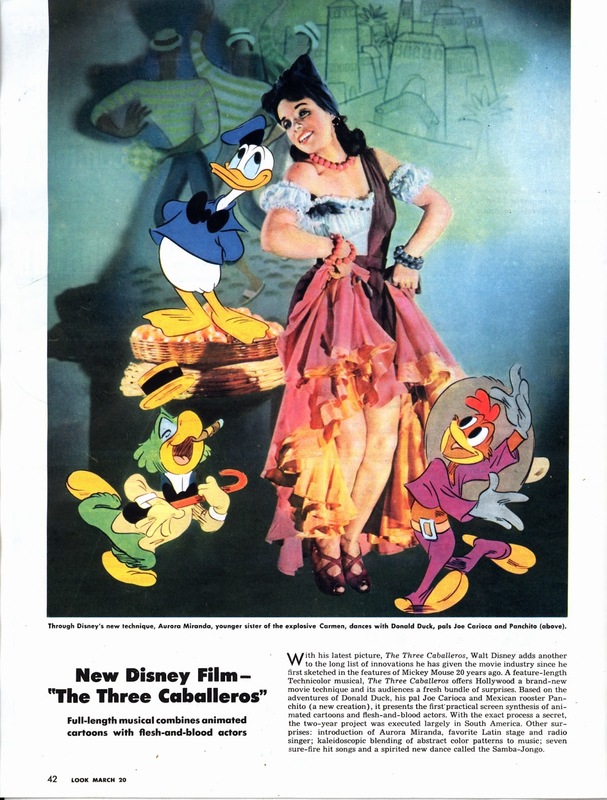 Some of these images were sold at auctions recently, and they are outstanding examples of Disney’s incredible use of color over the years. 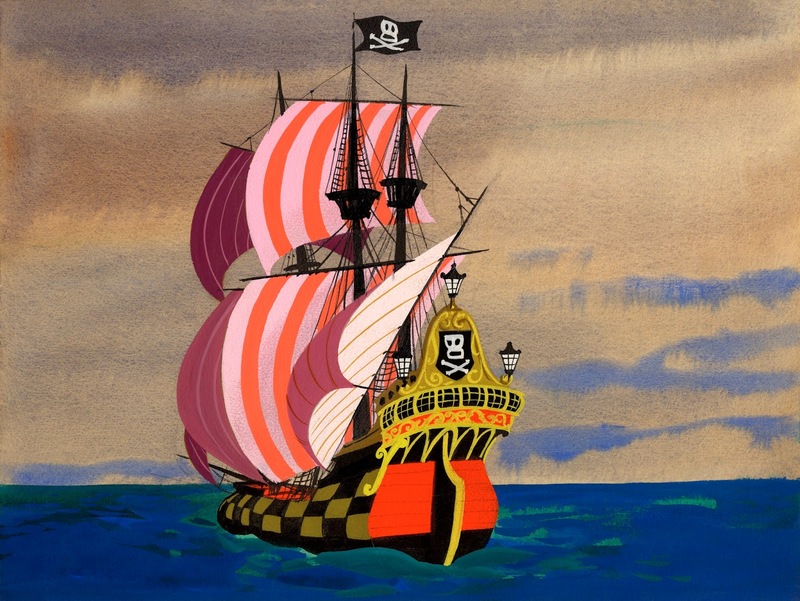 In this Mary Blair sketch of Hook’s pirate ship the muted sky color and the water’s blue and turquoise make the reds pop out dramatically. What a striking painting, you can’t take your eyes off it. 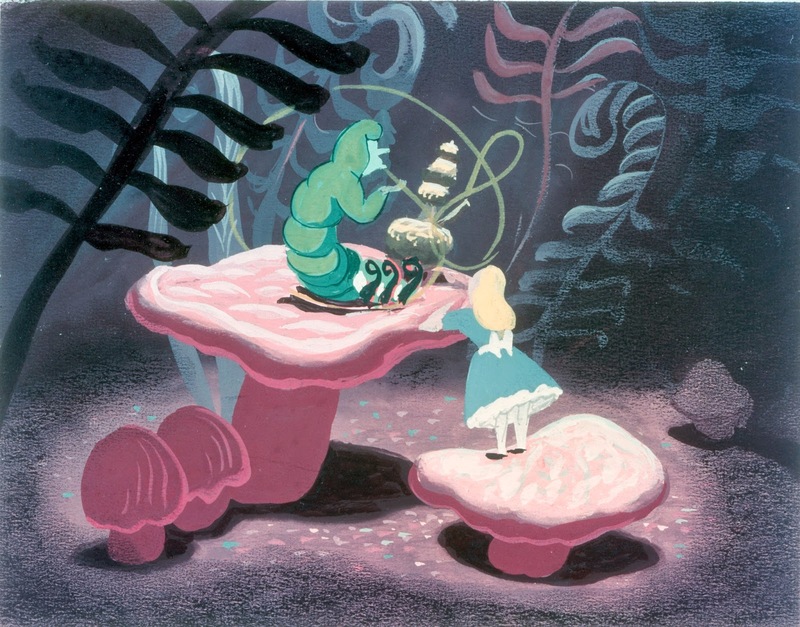 Mary also painted this piece with Alice and the Caterpillar. The palette is much more muted here, mostly shades of blue and pink dominate the scene. I love the reflective light under the mushrooms. 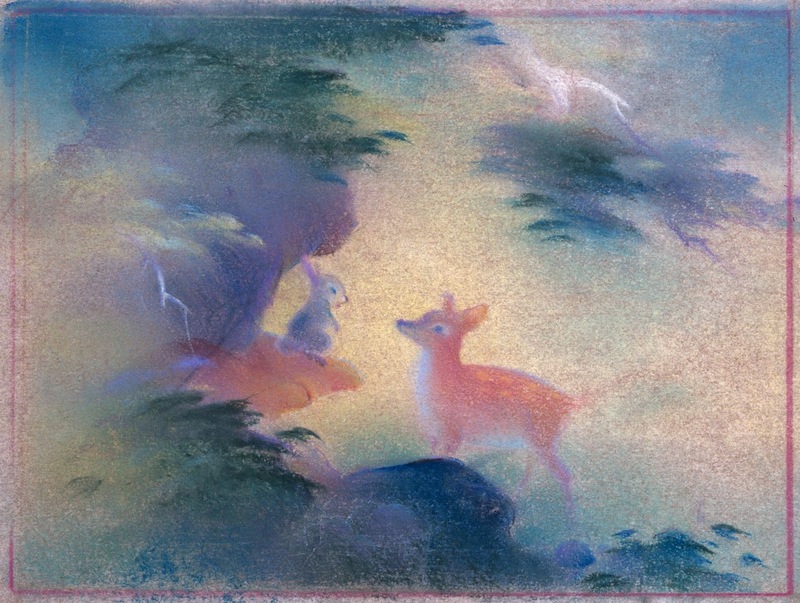 Even softer pastel colors in this lyrical image with Thumper and Bambi, likely painted by Tyrus Wong. The subtle warm and cool tones offset each other magnificently. 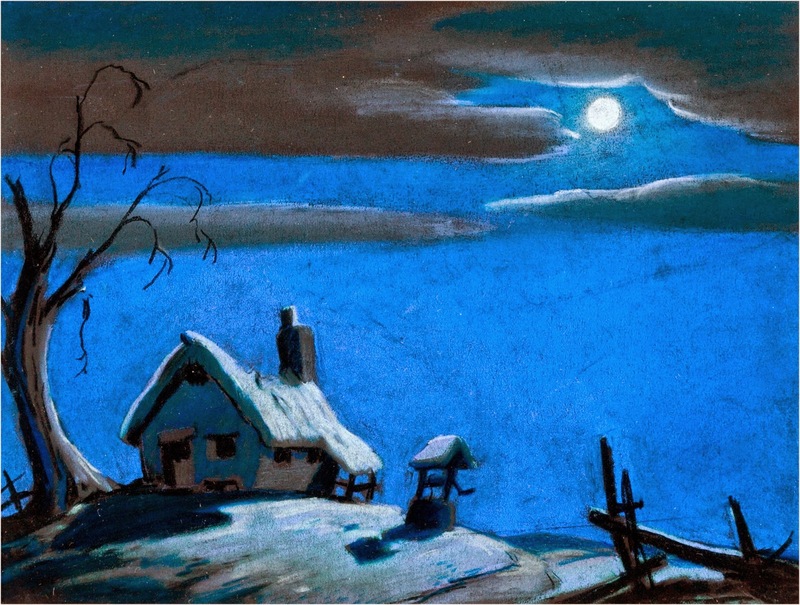 Eyvind Earle painted this concept piece for the short film Pigs is Pigs. The toned down colors in the back compliment the richer tones of the little train station. And those little touches of red add a dynamic element. Brightly colored characters in front of a dark monochromatic background. 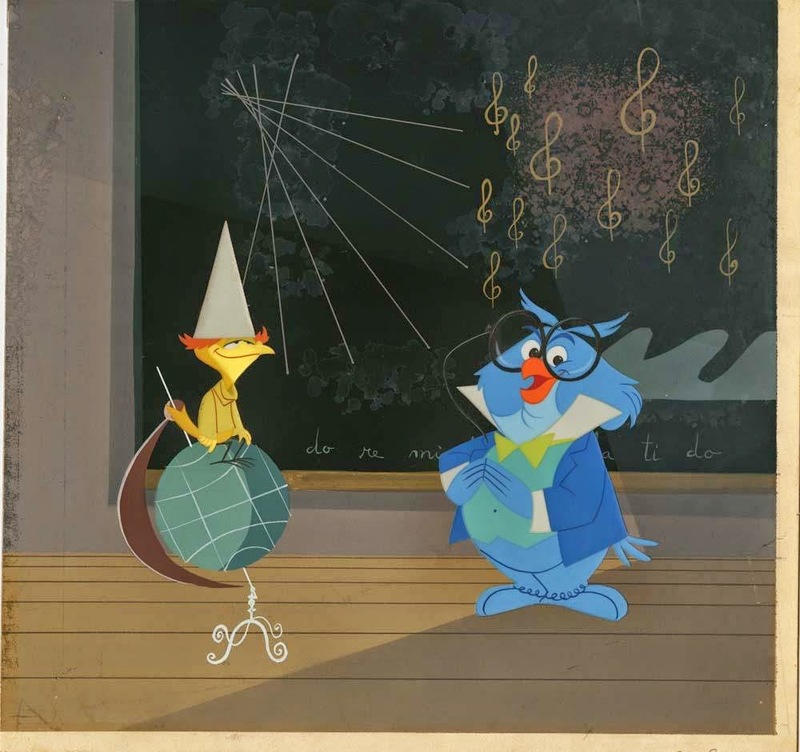 Professor Owl is mostly a combination of blue tones, the pupil bird is kept in hues of yellow. 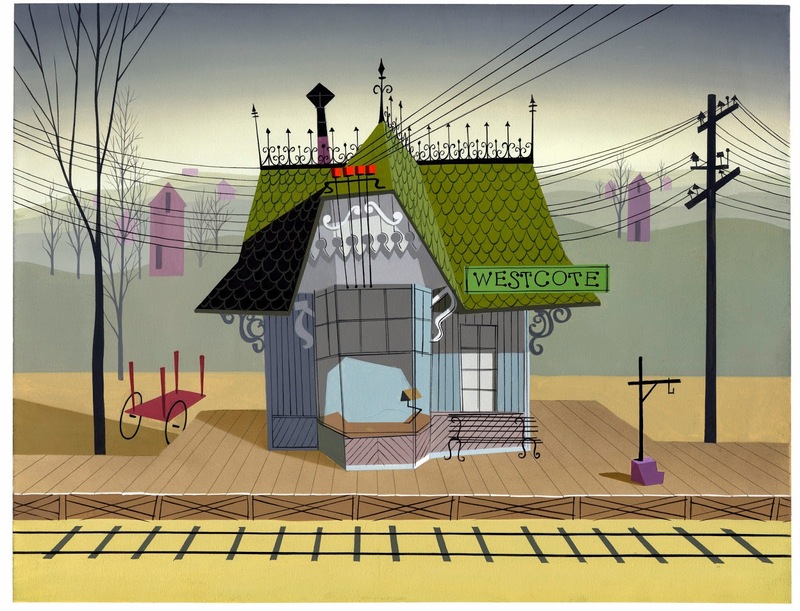 These color choices look so simple, yet they were carefully chosen by Eyvind Earle. 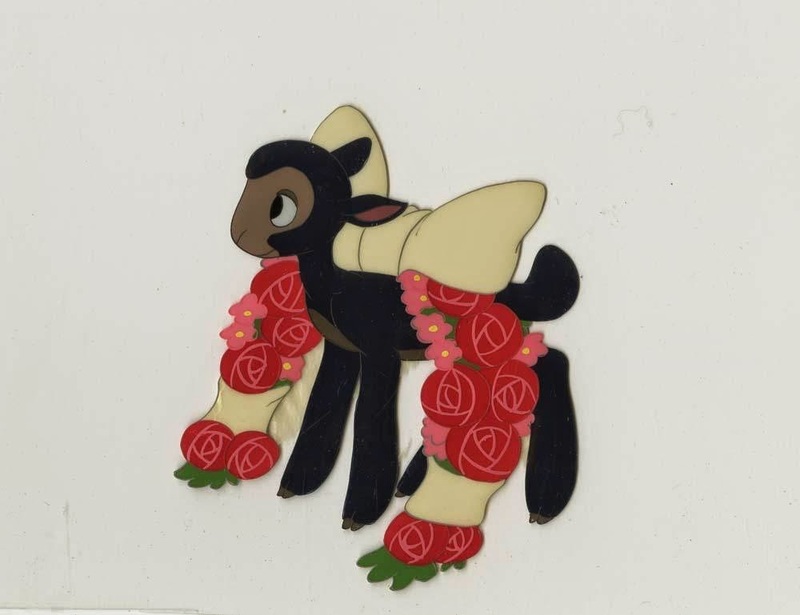 This is Danny, the little lamb from the film So Dear to my Heart. What a beautiful combination of muted colors with some wine red to liven up this cel image. 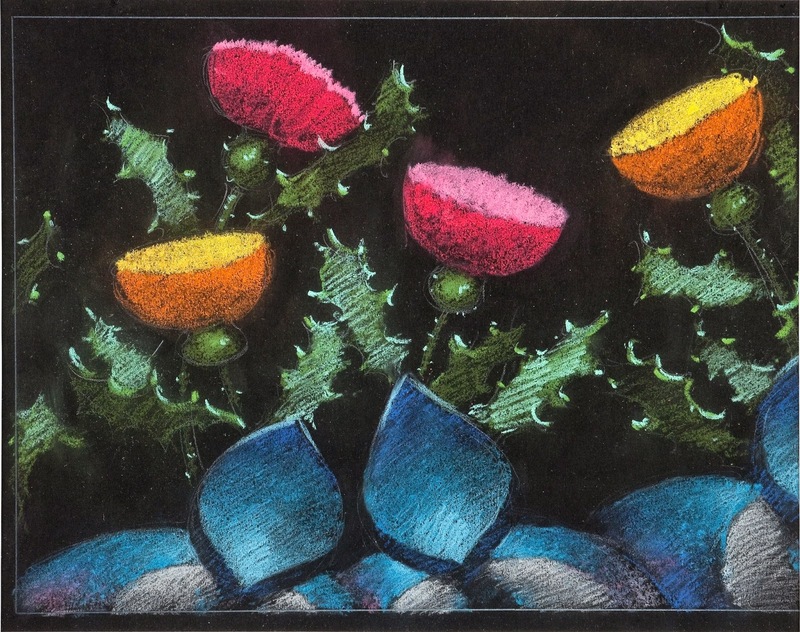 Technicolor splashes on these fast moving flowers from the Nutcracker Suite. The background is black, which makes the characters read very vividly. An amazing pastel drawing! I love the sketchy highlights on the Thistle’s leaves. 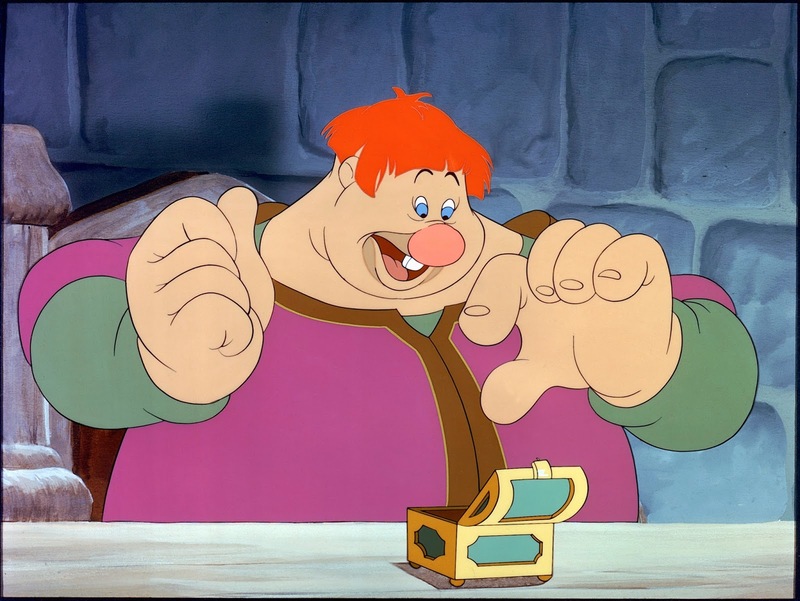 John Lounsbery’s Willie, the Giant from the film Mickey and the Beanstalk. His purple and green areas are fairly muted by contrast to his bold red hair. That little eccentric color touch helps to bring out his zany personality. Very interesting color choices on this cel with the Witch from Snow White. 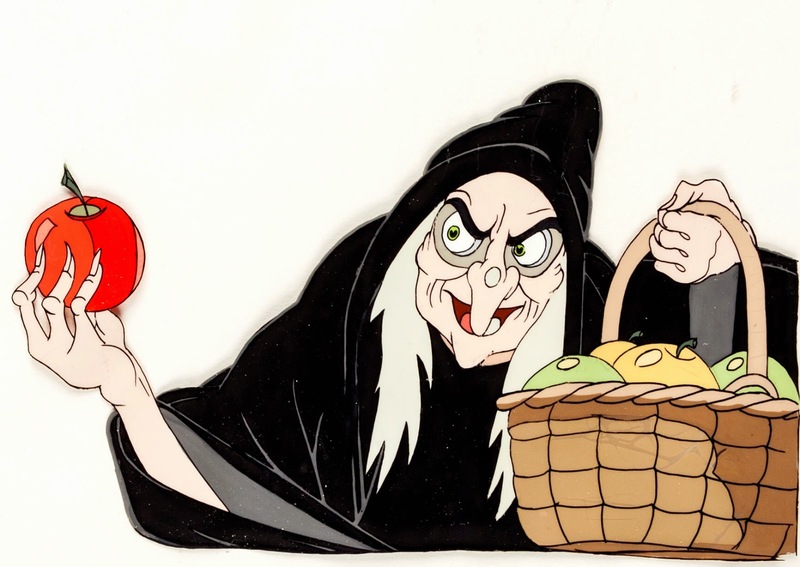 She is basically kept in black & white, that red apple seems to be the only “real” color here. And your eye goes right to it. Note that the other apples in the basket are dull green and yellow. Another piece from Mickey and the Beanstalk. I have always loved Disney night skies, and this image is no exception. It’s the ultimate blue! The reflecting moon light gives this sketch just the right touch of realism. 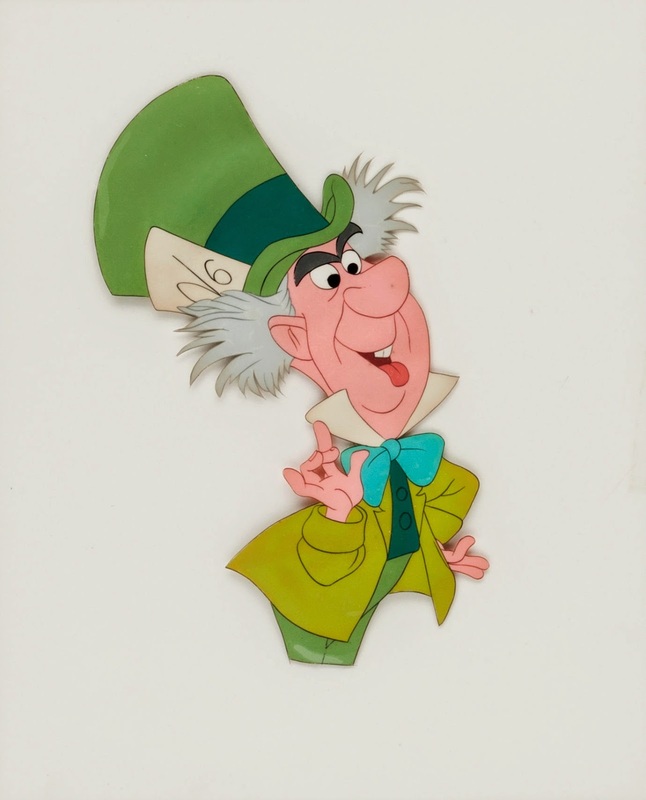 You would think that so much green in this cel of The Mad Hatter would look overly saturated. But it’s the type of greens together that makes this work. Only his coat is a bright green, the rest is muted. And that turquoise bow gives the outfit a fresh little contrast. 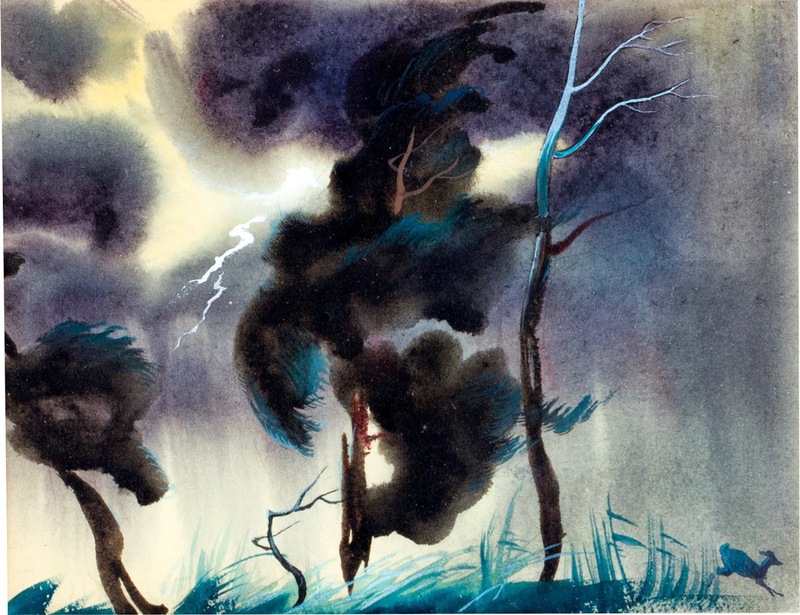 What a dramatic watercolor sketch from Bambi. The black and dark blue tones add to the terrifying mood. Look how effectively the right upper tree catches the lightning’s white. The fleeing deer has plenty of empty space on top, so it doesn’t get lost in the busy composition. 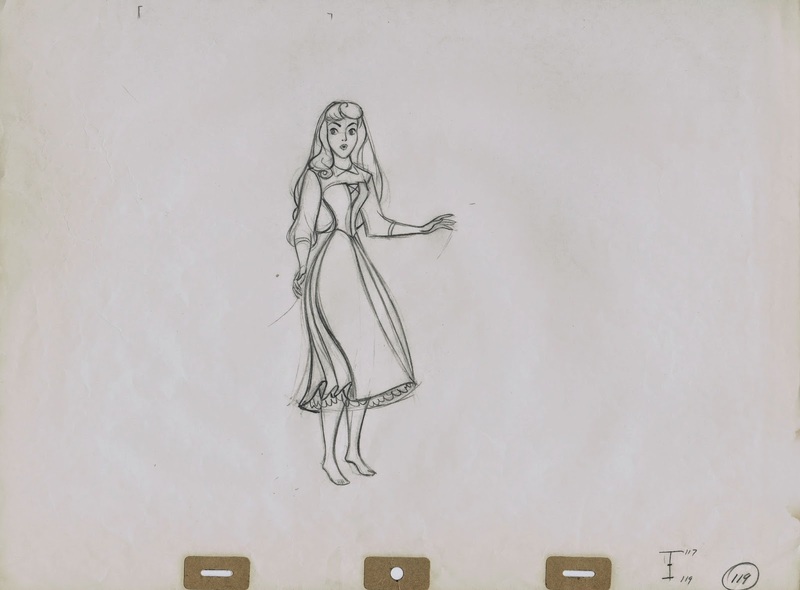 Too much color in this cel set up from Sleeping Beauty? Not at all. The lit, colorful areas are kept in the back while the foreground elements are monochromatic. 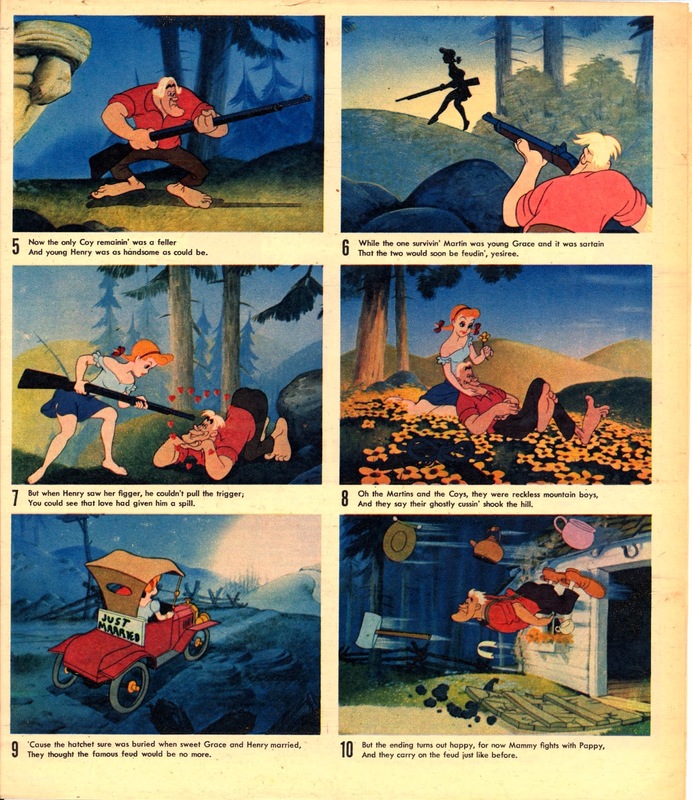 The animators complained that there was too much going on in the film’s backgrounds. But in the end your eye goes to whatever is moving on the screen. Pretty darn breathtaking! 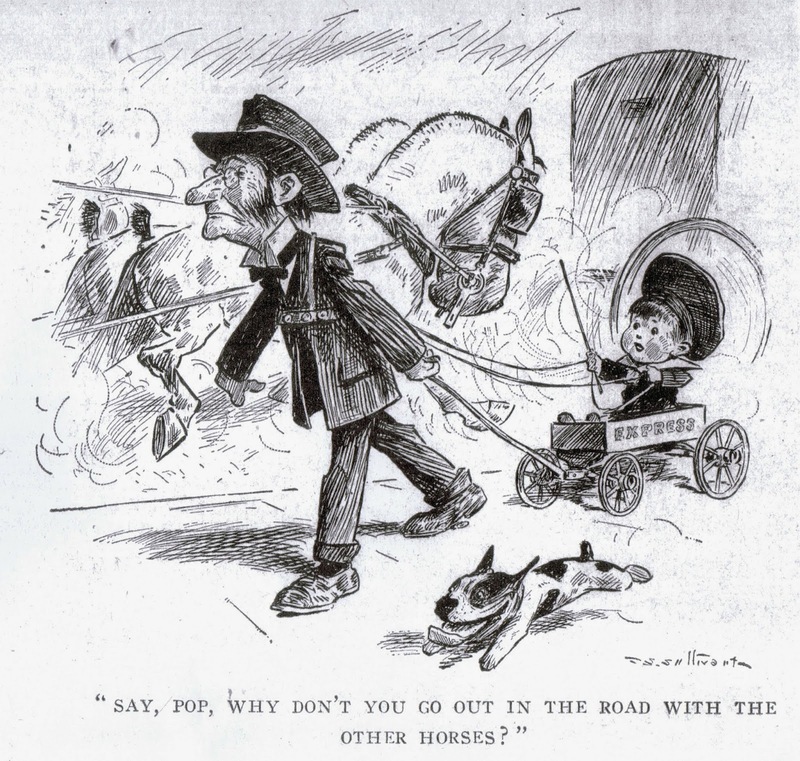 My 10th post on the breathtaking art of Mr. Sullivant. 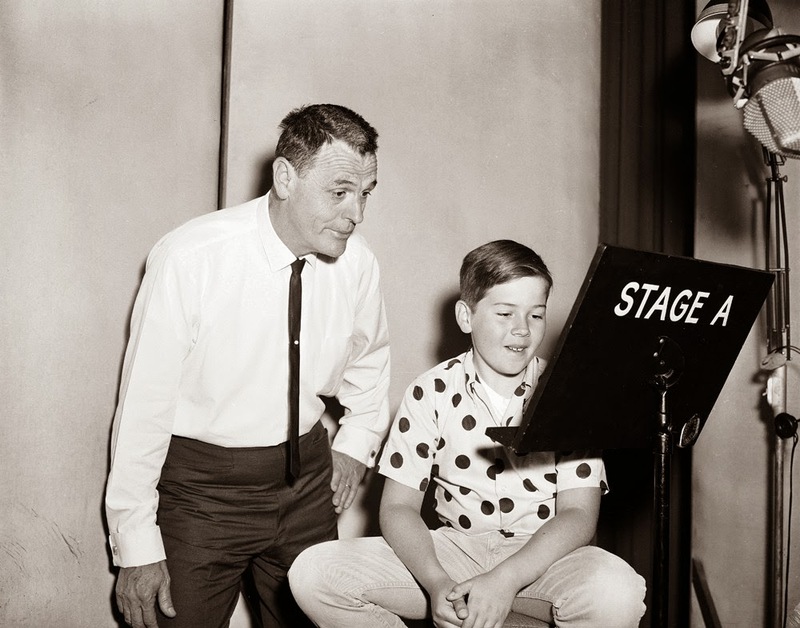 who influenced so many artists that followed him, Disney’s animators, Walt Kelly, Ralph Bakshi, to name a few. One thing that amazes me is the fact that his characters are so expressive, even when drawn with relatively small eyes. Animation industry: Please take notice! Please!